This is the unit you have been waiting for! 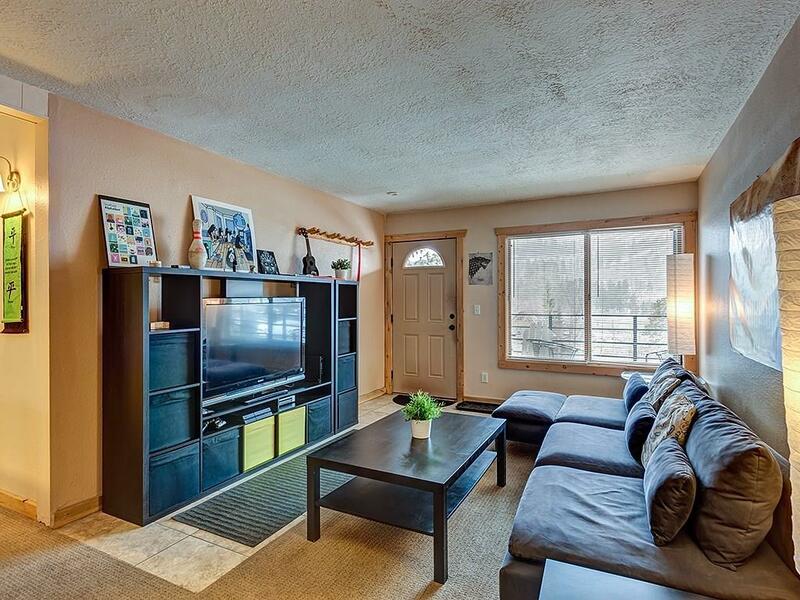 2 bedroom, 2 bath walk to the gondola and all that Main Street Breckenridge has to offer for under $500k! Top floor corner unit in great condition. Reasonable HOA dues include heat, cable, wifi and more-makes this unit easy to own. Not currently rented but could be a great producer given location. Ski area views from living room and deck...bedrooms too. Don't miss this opportunity!